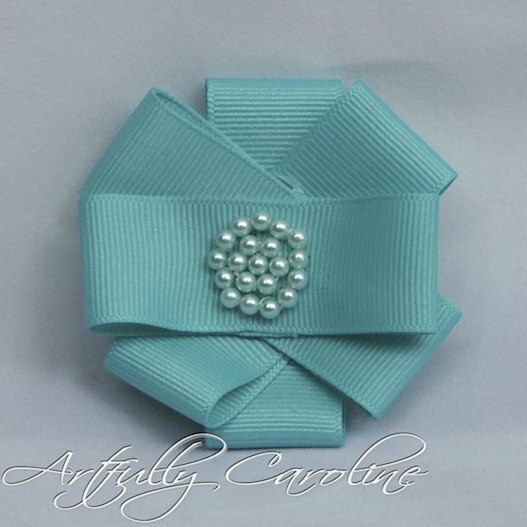 Fifth and and last giveaway my dears. 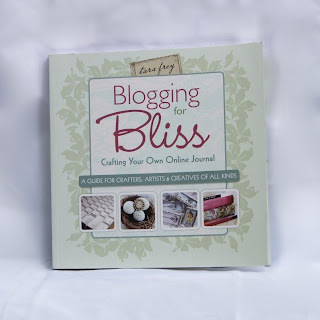 Another book for my faves: Tara Frey's "Blogging for Bliss". This is a must-have book for bloggers, aspiring, beginners and weathered alike. A lot of photos, tips, examples for artful blogging success. This giveaway will run from today until Monday May 30th at 10PM EST. The winner will be picked out with random.org and announced the next day. 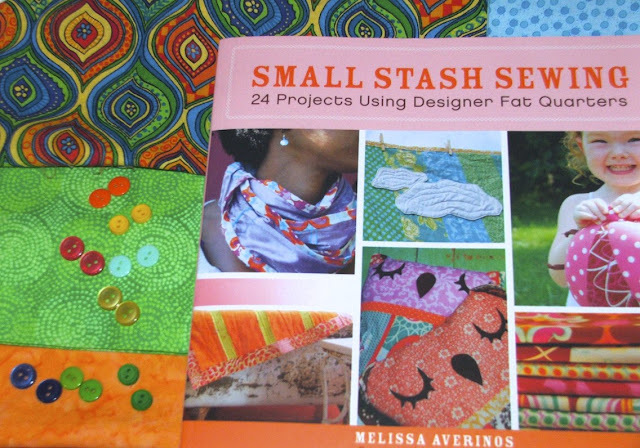 I follow your blog and I love blogging because it gives me a chance to share things I have learned, I love following craft blogs to learn new things! 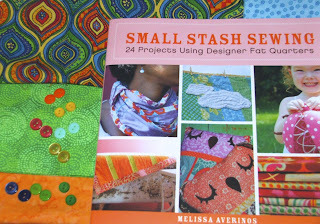 I love blogging because I get to meet like minded people, and I love to follow craft blogs for the inspiration. I'm a follower! I love the sense of community and the sheer volume of ideas and inspiration that I find through blogging. I'm always in awe! Oh my goodness...what I LOVE about blogging is all the fabulous IDEAS that other wonderful people have! I lie awake at night just thinking about all the things I've read that day!